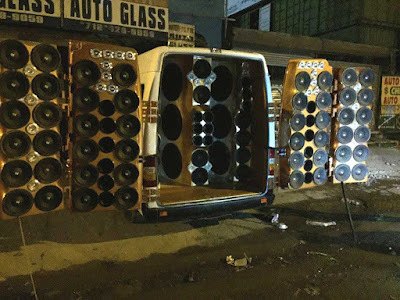 A 47-year-old man was arrested in Queens, New York, over the weekend for oufitting his van with dozens of speakers and leaving the doors open while playing "exorbitantly loud" music. 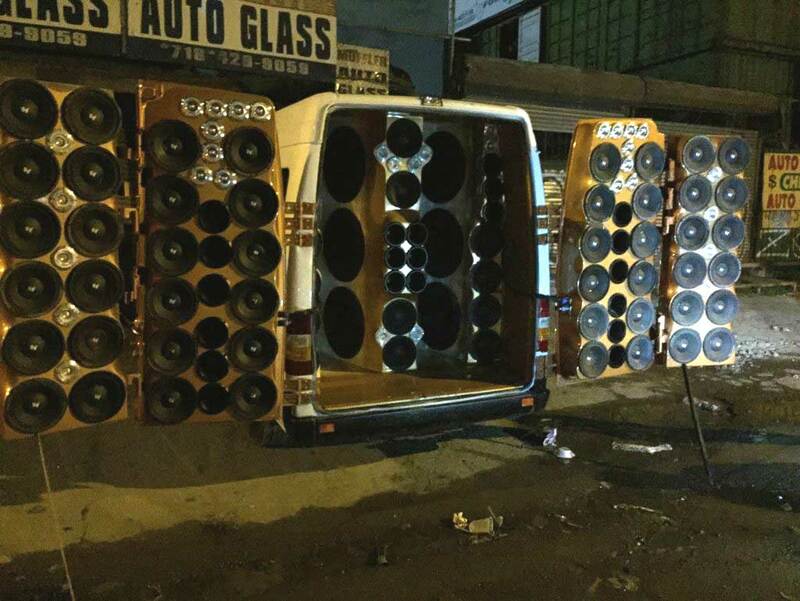 Nelson Hidalgo allegedly plastered the back of his van with about 80 different speakers ranging in size and swung the doors open, blasting out music on Saturday night. Hidalgo, also armed with several high-output amplifiers, parked his van at about 10:45pm, drawing a large crowd, police said. Police say they received multiple noise complaints “I spent over $20 grand on this equipment,” Hidalgo allegedly told police, according to court records. “I know it’s illegal, but it’s the weekend.” Hidalgo, who has no prior arrests, was charged with second-degree criminal nuisance, general noise prohibition, disorderly conduct, and obstructing the driver’s view. He was released without bail and told to return to court on August 1.